DMG -Twerk That, Twerk That ft Runway Richie, Mowett Ryder, and Ron Rizzle(Clean)MUSIC IS MY STEPPING STONE TO BIGGER THINGS. Runway Richy a native of N.O. L.A but transplanted to Georgia at the age of 5, began his career at 11 years old writing rhymes and admiring all the southern Hip-Hop artist. His unique combination of Jazz roots and Georgia Crunk developed into a sensational hybrid style of class and hype. 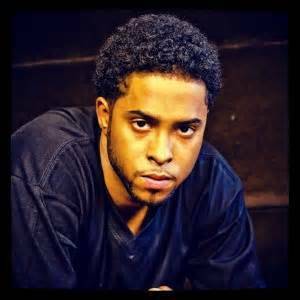 Using the alias “Snipe” Richy made headway early in his career and built outstanding relationships with Grand Hustle and B.o.B. Encouraged by their support, he dropped the name “Snipe” and transformed into Runway Richy. 2013 saw his performance at SXSW and the release of his latest mixtape hosted by The Commission and The Mighty Staple entitled “Uh Oh”.